Ken Buck learned the value of hard work from his grandfather, who opened a shoe repair store in Greeley in the 1930’s. One of three brothers, Ken worked his way through high school, college and law school as a janitor, truck driver, furniture mover and as a ranch hand. He even coached high school football while finishing law school. Ken graduated from Princeton University where he played football for the Tigers. 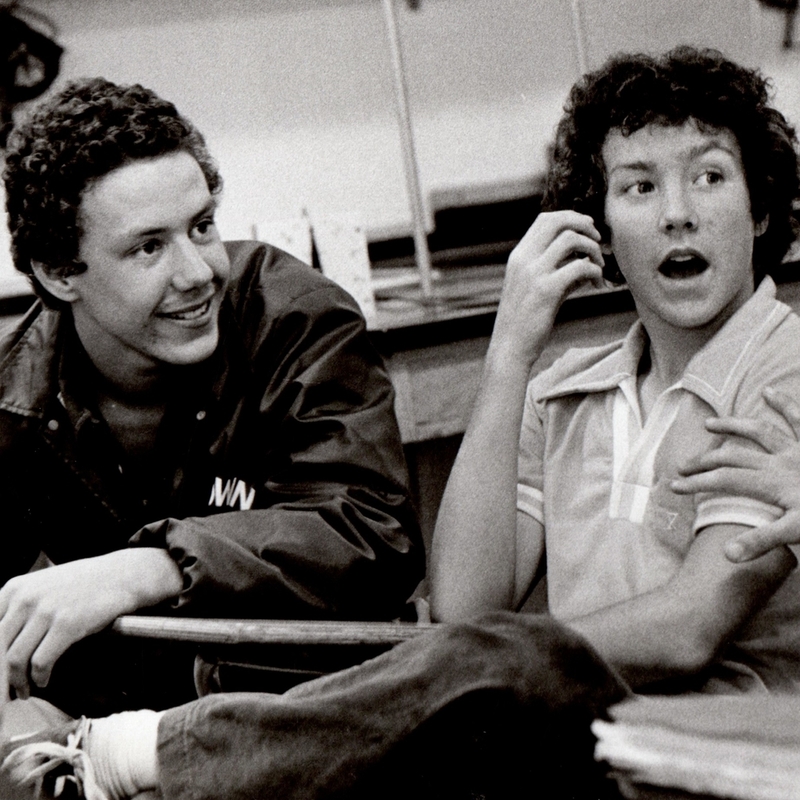 He received his law degree from the University of Wyoming in 1985. 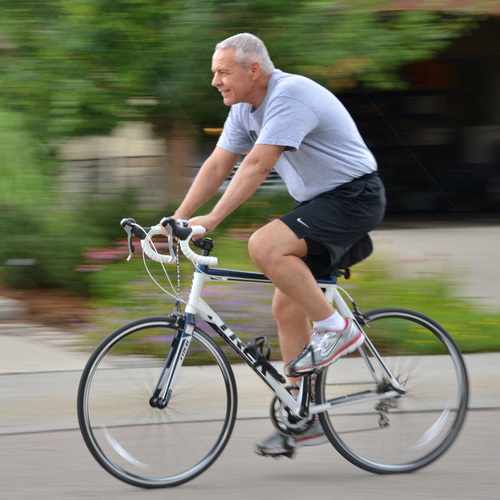 Since 2004 Ken Buck has been elected Weld County District Attorney three times by large margins. He lead a staff of more than sixty people with a strong record of criminal prosecution and crime prevention. Since taking office in 2005 the crime rate in Weld County dropped 50%, one of the best records in the country. As a member of the U.S. Congress, Ken calls for a return to conservative principles to rein in the government, cut the massive spending, and pass a constitutional balanced budget amendment. Ken’s strong, independent voice to maintain our U.S. Congress seat has been heard and Coloradans are responding with passion and enthusiasm. Ken's wife Perry served as the Vice Chair and Secretary of the Colorado Republican Party and is currently a Representative in the Colorado House. They live in Windsor where Perry owns a small business. 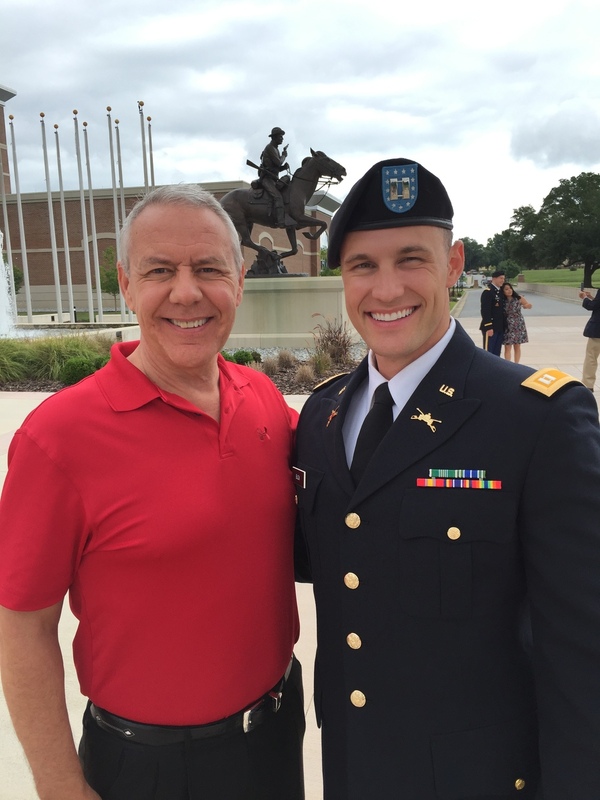 Ken’s son Cody graduated from West Point and is a US Army Officer. Daughter Kaitlin is a business executive in Colorado after graduating from Clemson University.